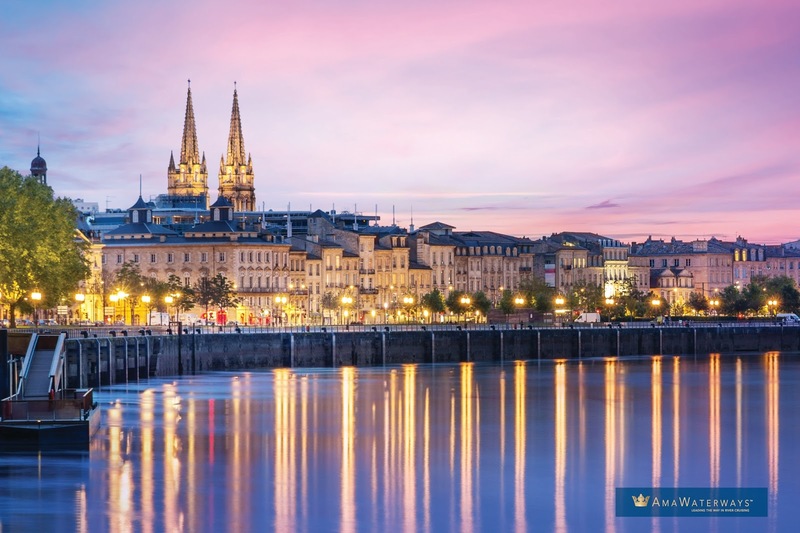 Cruise on a new level when you travel with AmaWaterways on a scenic and relaxing river cruise winding through some of the most remarkable waterways in the world. Offering supreme comfort and convenience, this cruise line takes you through magnificent cities, historic villages and rare treasures! As your ship docks in the heart of the town, stroll ashore for excursions already included or set off to explore the town as a local. 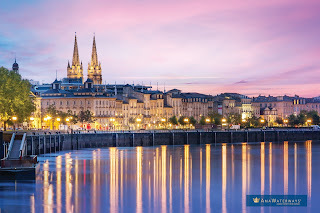 There are so many reasons to travel through Europe by river cruise with AmaWaterways. Relax, set out on a beautiful new adventure watching the scenery pass by from your balcony as you leisurely sail to your next destination. AmaWaterways vessels provide the amenities of first-class hotels, making your adventure through the scenic waterways of several towns and villages a first-class journey! Embrace the culture of each new city, town or village you wake up in with the ease of access to sample local culture and favorite past times. As you dock only steps away from local markets, museums and famous landmarks, simply walk off the ship and start experiencing a new destination! These rivers and waterways you are traveling on were the original highways used between great cities built along the waters edge. Cruise along some of Europe’s oldest cities on the world’s most beautiful waterways. Along your journey you will see rolling, hilltop castles and long-standing cities. Don’t miss out on the vibrant locales located on these waterways that aren’t accessible by sea or that can take hours to reach by motor coach. Experience these towns on more of a personal level, learn about the city you are visiting and embrace the culture and traditions of the town. You won’t be traveling with your 5,000 closest friends on this cruise! With AmaWaterways you are one of only 150 passengers on board these stunning ships. With fewer passengers, you won’t experience congested viewing areas, long lines, or crowded meal settings. Instead you will be off the ship and enjoying the destination quickly, smaller tour groups, and intimate meals. At dinner an open-seating arrangement creates a warm and personal atmosphere accentuated by impeccable cuisine, free-flowing hand selected European Wines, and 5-star service. Champagne at breakfast, complimentary bicycles to tour each destination, free Wi-Fi, sight-seeing excursions, live-cultural entertainment on-board… It’s all included with AmaWaterways! You can leave your fears of motion sickness at home as you travel with ease along soft-flowing river waters. Relax and be pampered with decadent spa services on-board. Dance and move along to live music in the lounge. And a fresh river breeze with unforgettable, ever-changing scenery makes the deck an inviting place to sit back and relax as you enjoy the luxuries on-board and the panoramic views. Embark on an adventure and create memories you will cherish for a lifetime when traveling with AmaWaterways.